We have earned accolades and credibility in the market for supplying a qualitative gamut of Industrial Machines, Material Handling Equipment and Components. For this reason, we have a quality department that keeps a tab on manufacturing parameters & inspection of sourced material. The facility is equipped with latest and most effective tools for quality testing. Our skilled and highly knowledgeable quality associates make best use of above mentioned tools and amenities for meticulous inspection of products. 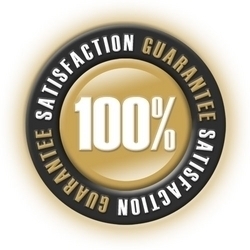 In this manner, we have lived up to expectations of our quality conscious clients. We are committed to provide best quality products that satisfy the entire requirements and need of our clients. 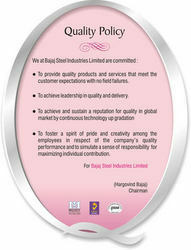 To satisfy our customers is the major motto of our company. Our professionals ensure to satisfy our clients in all possible manners.